Patient safety is an urgent global public health issue. Two-thirds of the global patient harm burden occurs in low- and middle-income countries (LMICs), where unsafe care is reported to result in 134 million adverse events and contribute to 2.6 million deaths annually. 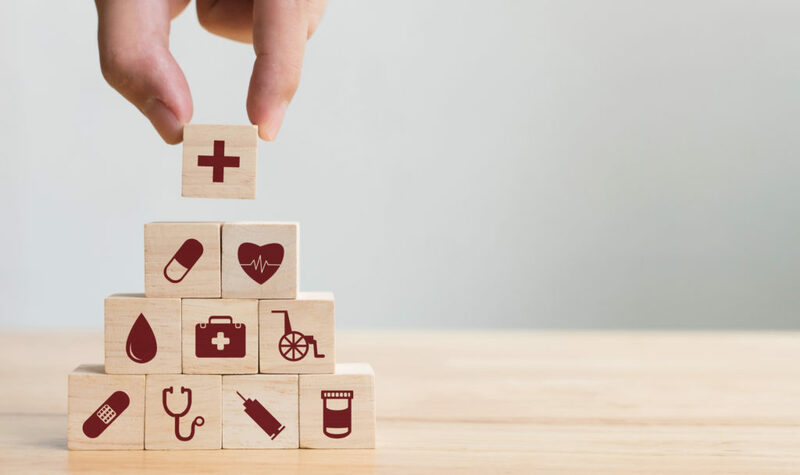 Improving patient safety has been increasingly recognised as a global health priority as countries strive to provide Universal Health Coverage (UHC) and deliver on the Sustainable Development Goals for global health. The significant momentum in relation to addressing patient safety challenges globally is clear. This includes four successful Global Ministerial Summits on Patient Safety in London (2016), Bonn (2017), Tokyo (2018) and Jeddah (2019), and the decision of the WHO Executive Board on 1 February 2019 to adopt a resolution on ‘Global Action on Patient Safety’ (including the establishment of an annual World Patient Safety Day on 17 September) and recommend it for adoption at the World Health Assembly (WHA) in late May 2019. Such international patient safety initiatives emphasis the essential role of patient safety in achieving UHC. This high-level Forum on Global Action on Patient Safety will take place at Wilton Park, UK. The aim is to help strengthen the global momentum in this area and to secure high-level commitment and support of senior leaders and policy makers from countries across the world to improve patient safety globally, including by endorsing the upcoming WHA resolution. The event aims to draw together the policy debates and outcomes from the global Ministerial Summits, including the Tokyo Declaration on Patient Safety (2018) and the Jeddah Declaration on Patient Safety (2019). The multi-stakeholder dialogue, to include policy makers, health experts, patient representatives and others, will provide an opportunity to assess the progress of patient safety as a global priority thus far. It will encourage active discussion and international efforts through health diplomacy on how best to ensure greater international focus and collaboration, including through sharing of best practice and policies in order to support patient safety challenges nationally and internationally. Discussion will focus on several areas including building leadership and organisational cultures of learning and safety that are applicable to different contexts including in low resource settings.